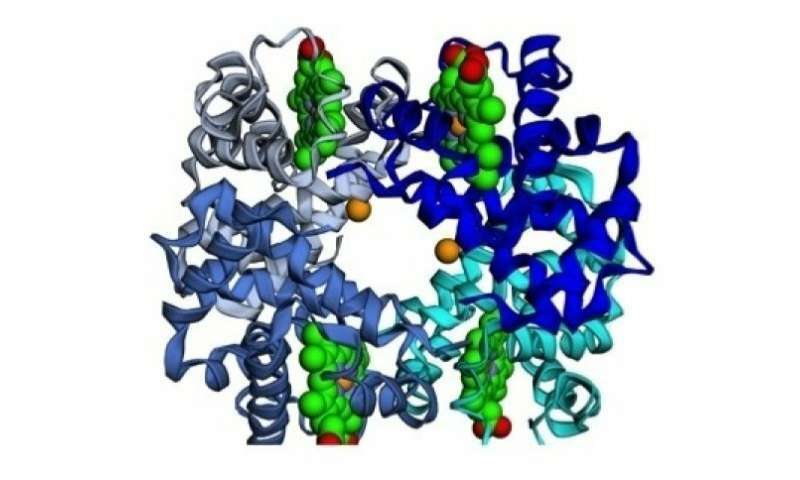 Professor Sternberg, from the Department of Life Sciences at Imperial College London, said: "We are thrilled to provide school students with a free and accessible program to interactively view the complex shape of proteins and nucleic acids, which they previously may only have seen as flat pictures in their textbooks." Professor William Latham, from the Department of Computing at Goldsmiths, and Creative Director of the project, said: "In BioBlox2D, we open the world of molecular docking to the mass market casual games player, where they have fun playing our puzzles while at the same time learning about the science." Frederic Fol Leymarie, Professor of Computing at Goldsmiths and co-lead on the project, added: "Each of us is made of tens of trillions of cells. Each cell, like a little regulated world, maintains itself by molecular assembly of simpler structures – such as proteins, lipids and carbohydrates – surrounded by water molecules, and each assembly is a building block of tiny biological machines. Our aim is to open up this fantastic nanoscale world to the (young and older) minds by providing instructive, dynamic software applications and digital games."